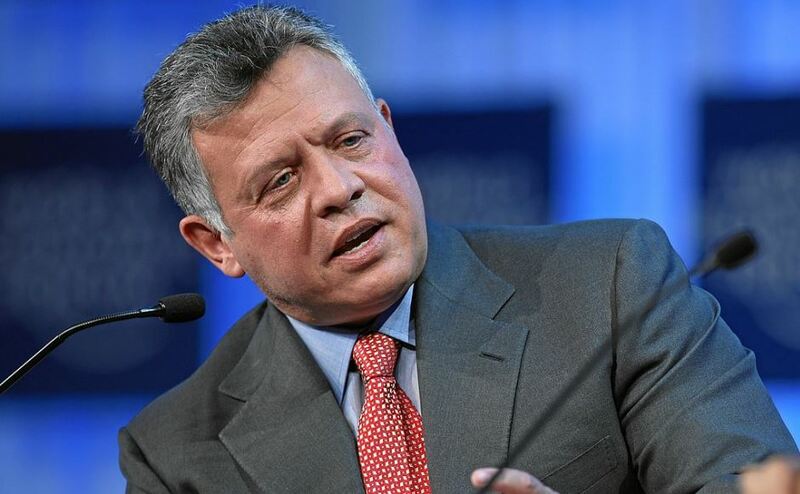 The Moderator has welcomed the decision to award the Templeton Prize to King Abdullah II of Jordan. The prize, initiated by the late Sir John Templeton, honours a living person who has made an exceptional contribution to affirming life’s spiritual dimension, whether through insight, discovery, or action. Previous recipients include: Archbishop Desmond Tutu; Rabbi Lord Jonathan Sacks; Tenzin Gyatso, the 14th Dalai Lama; Billy Graham; Mother Teresa and a former Church of Scotland Moderator, Very Rev Dr Thomas Torrance. Rt Rev Susan Brown said the decision highlights the importance of the King’s work to support mutually respectful relationships between Muslims and people of other faiths. “I’m so pleased that King Abdullah has been awarded the 2018 Templeton Prize,” she said. Through his scholarship, his example and his writings, King Abdullah has highlighted what people of different faiths have in common—a shared love for God and their neighbour. Since 1972, the Templeton Prize has sought to identify "entrepreneurs of the spirit"—outstanding individuals who have devoted their talents to expanding our vision of human purpose and ultimate reality. The Templeton Prize website says. "The Prize celebrates no particular faith tradition or notion of God, but rather the quest for progress in humanity’s efforts to comprehend the many and diverse manifestations of the Divine." Find out more on the Templeton Prize website.